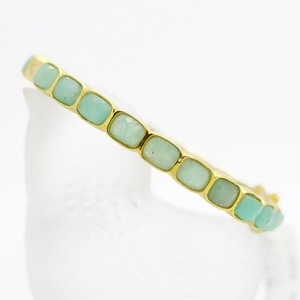 Chalcedony Bangle Bracelet at Reliable Gold in Providence, RI Reliable Gold Ltd. 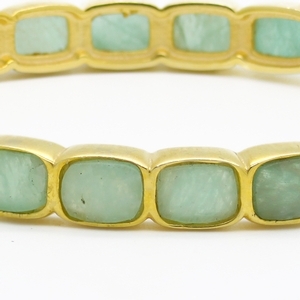 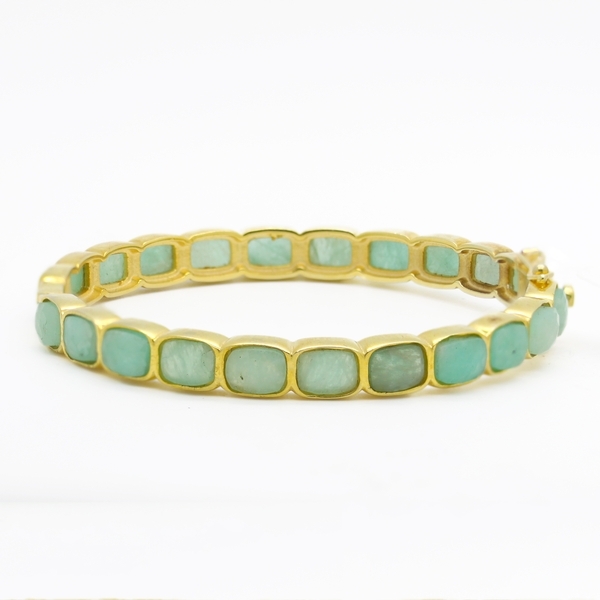 Such gorgeous color on these oval chalcedony stones, bezel set in gold-plated sterling silver to form the perfect hinged bangle bracelet. 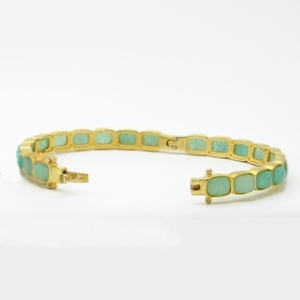 Lovely and vibrant!